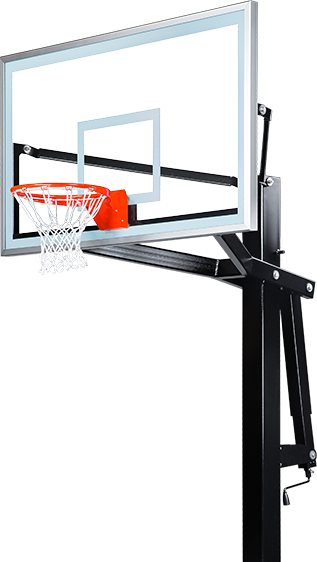 Ball Hog basketball goals are proudly MADE in the USA, not just assembled in the USA. Each goal is manufactured by skilled American welders to ensure that you and your family will be able to enjoy your new Ball Hog goal system for years to come. 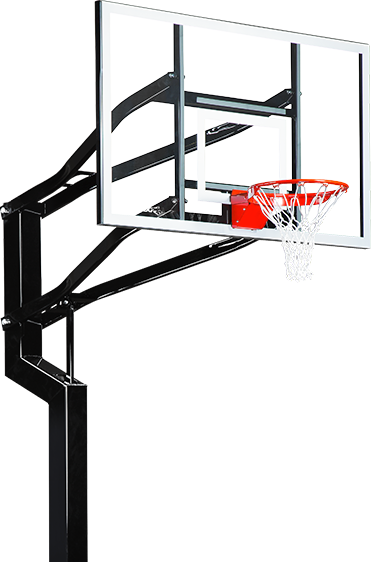 At Ball Hog, we understand that different customers have different needs, which is why we offer two distinct basketball goal systems to choose from, the Ball Hog Select Series and the Ball Hog Ascent Series. Ball Hog is a proud supplier of VersaCourt and their line of multi-sport game court systems. VersaCourt shares Ball Hog’s mission to design and develop products that will outlast and outperform the competition. Learn more about the VersaCourt system and how you can save big when designing your new court.